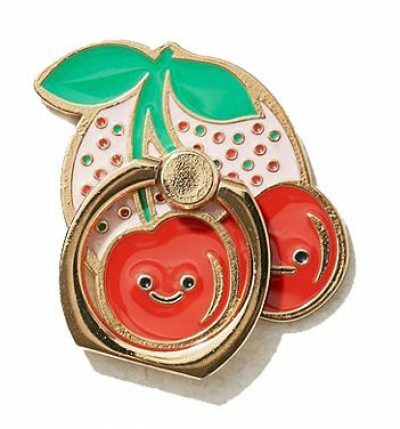 Exposing myself to new products and activities is one of my favorite things to do because I never know what I’m going to fall in love with. For the month of May, these things have become my monthly must haves because someone helped expose me to them or I spontaneously tried something new. Check out what I have currently become obsessed with. I have always wanted to try hot yoga, but was intimidated by the idea of it. My friend suggested I take a class with her. During the first class I instantly fell in love. 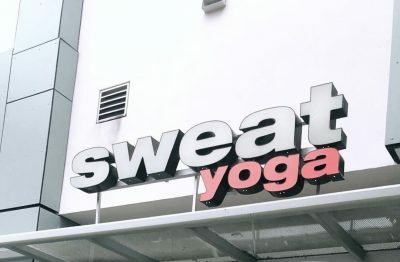 I have been going to Sweat Yoga in Santa Monica for a month now and I have never had such a great feeling of well being. I have started to look at life with a more positive outlook. Hot yoga has allowed me to connect more with my body, along with making it stronger. My life has recently been hectic and I don't have much time to sit down and eat breakfast. 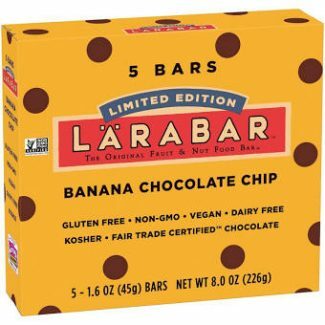 Lara Bars have recently become my favorite go to breakfast bar, especially the Banana Chocolate Chip. The bar is made of just 4 ingredients; dates, bananas, almonds, and semisweet chocolate chips. It’s also gluten free, dairy free, and vegan! I've noticed that many groceries stores do not sell this flavor. I find my banana chocolate chip bars at Sprouts. 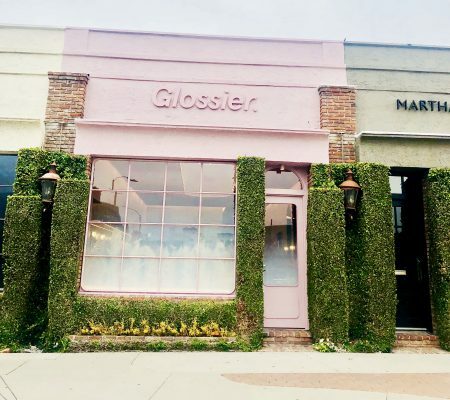 Glossier finally opened its doors in LA and I am ecstatic! This is one of my favorite cosmetic brands. I am thrilled that I can now conveniently stock up on my favorite products and test new ones without having to wait days for my order to arrive. The concept of the store is about the experience, meaning they encourage all customers to test out the products before you buy them. It’s quite simple--you go up to an employee, let them know which products you would like, the employee rings you up on an iPad, and then your products are brought to you in a cute tote bag. 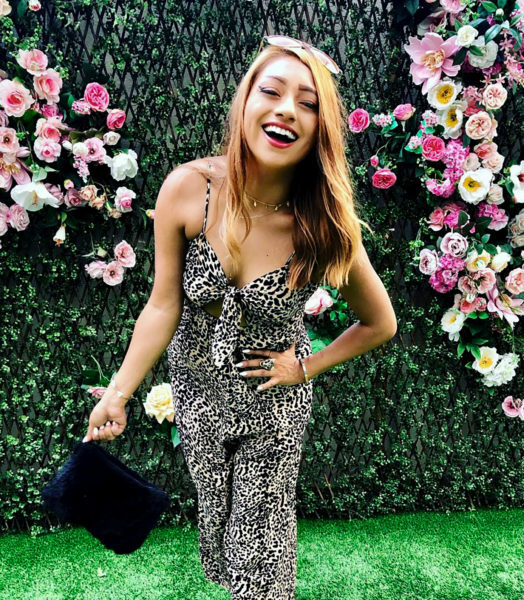 The pop socket has become the latest accessory in the phone market. At first, I was hesitant because it seemed so bulky. I was at Urban Outfitters the other day and came across the "pop ring." I have the iPhone 8 Plus which is hard to hold sometimes. I frequently drop it so having the ring has spared my phone some falls. It’s also convenient for propping up your phone. I have never been a fan of big bags as I like to keep what I carry very minimal. I recently ran out of the house with only my wallet and realized I forgot a bag. 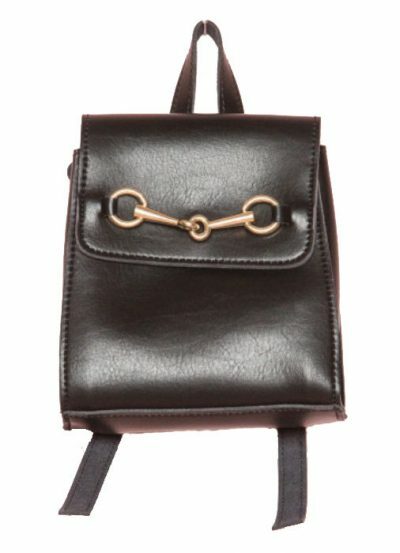 I stopped at Brandy Melville and bought the Gold Horsebit Mini Backpack. It’s made of sturdy faux leather with a gold accent buckle. I added a black pom pom to give it a little more character. 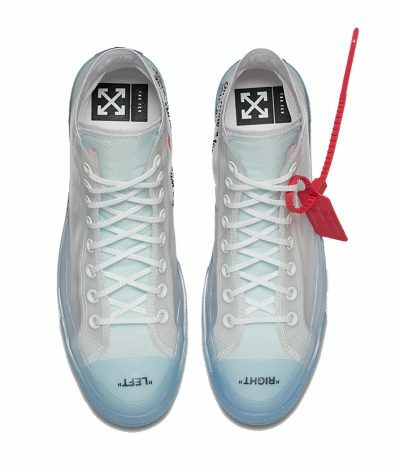 Off-White recently collaborated with Converse to release a pair of limited edition Chuck Taylor's known as The Ten. The sneakers are transparent with blue soles, making them different from the traditional Chuck Taylor. They unfortunately sold out instantly following their release but I am still trying to obtain a pair. Sunflowers have never been my favorite flowers, but recently I have fallen in love with them. Yellow is such a happy color to me. Having sunflowers in my home brightens up any room. 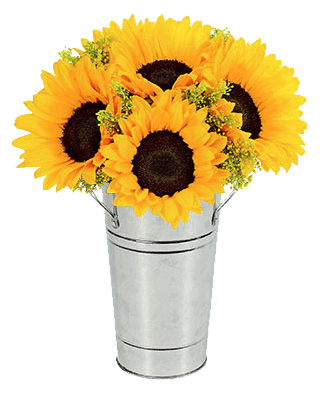 I have been purchasing my sunflowers from a vendor at the Hollywood Farmers’ Market, but Trader Joe's also has affordable bouquets. 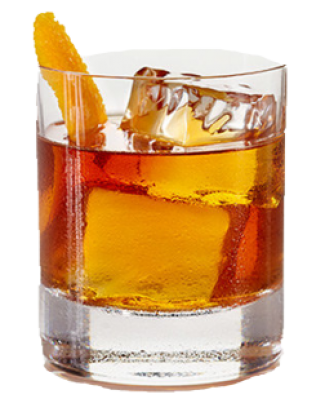 The Old Fashioned has become one of my go to drinks. I am usually a martini girl, but my taste has shifted to whiskey. I am not a fan of super sugary drinks, so it’s perfect for me. I had no idea it was a tradition for a friend to buy you your first old fashioned. This actually happened to me. My friend and I were at Good Times at Davey Wayne's and she ordered us both Old Fashioneds. Since then I have been hooked! What are your monthly must haves? Comment and link them below!